An exhibition on newspaper reporter and photographer Jacob Riis is coming to The Library of Congress in April. 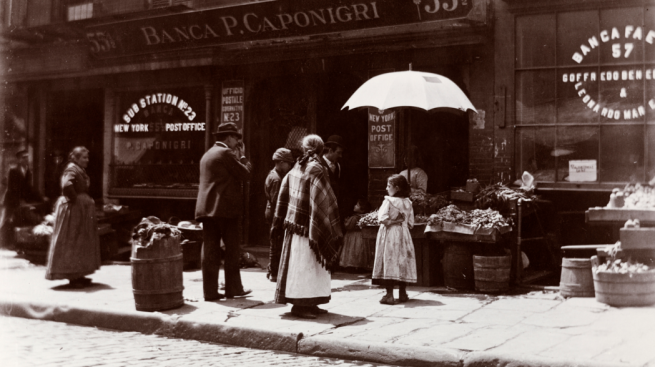 "Jacob Riis: Revealing `How the Other Half Lives''' opens April 14. The exhibit is a retrospective of Riis' work, which illuminated the conditions in New York City's tenements and led to reform. The free exhibition will be on the second level of the library's Thomas Jefferson Building. It will be open to the public from 8:30 a.m. to 4:30 p.m. Monday through Saturday. It closes Sept. 5. The exhibit combines items from the Library of Congress' collection of Riis' papers and the Museum of the City of New York's collection of his photographs. The exhibit is on display at the Museum of the City of New York through March 20.